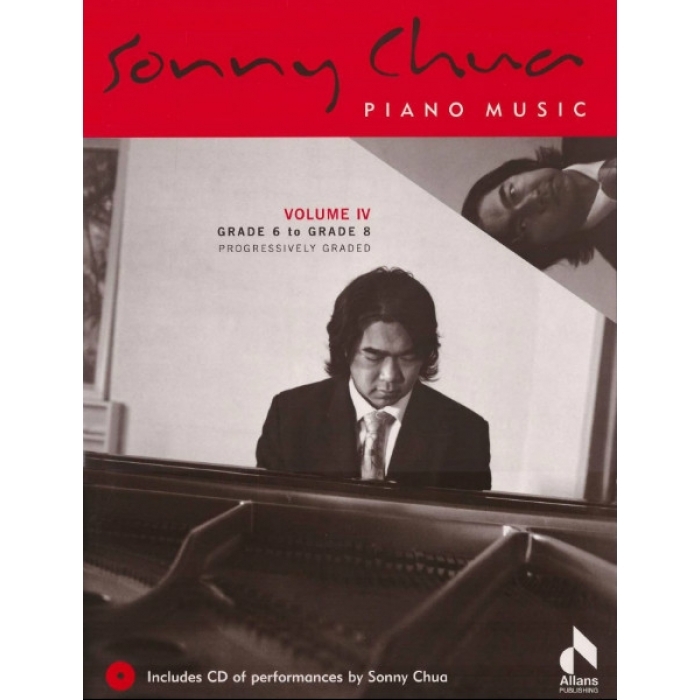 Composer: Sonny Chua ► The piano music of Sonny Chua is presented throughout these volumes with two major features: progressive grading and recordings of performcances by the composer. 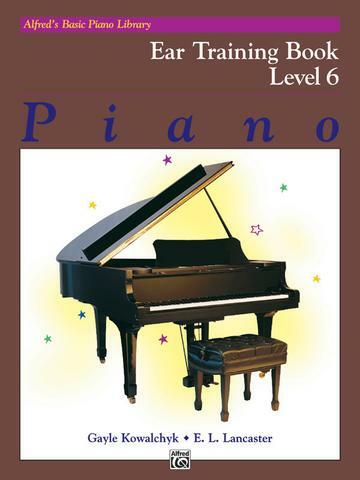 Sonny Chua’s piano music is already well-known and enjoyed by countless teachers and students. Over the years, it has been common to hear teachers requesting volumes of Chua’s music that have been progressively graded. Collected from across his piano catalogue, this is a delightful assortment of classic Chua. The pieces range in style from traditional to jazz and blues, and take the performer on a journey of moods from pensive to flamboyant. It is particularly interesting to hear each of the works interpreted by the composer. 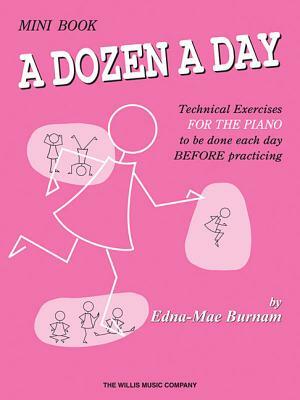 The recordings included with this series of titles make Chua’s performances accessible to all pianists. 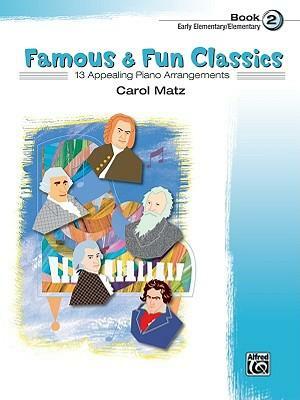 This is a series of piano books and recordings that will motivate and excite!